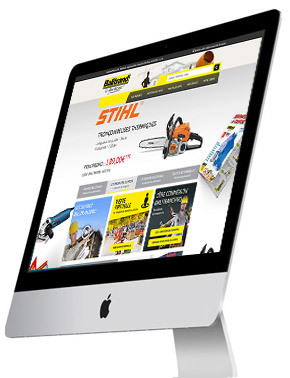 We design your website. We help you branding your project. Each design comes with a strategy (UX design). We customize your mobile application. Audit and analysis of your existing website. 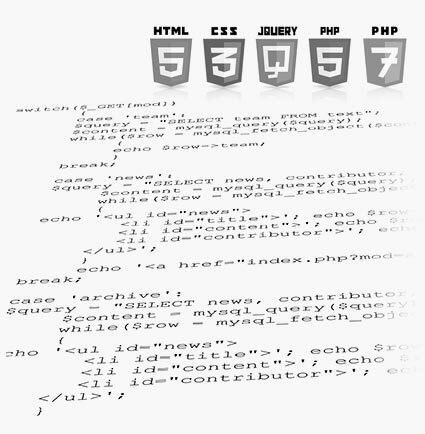 Our creations are SEO friendly, in the respect of the most recent standards. For ecommerce oriented website, milleniumprod developed a fast and robust in-house open source framework, to allow you to intuitively manage your shop, products, orders. 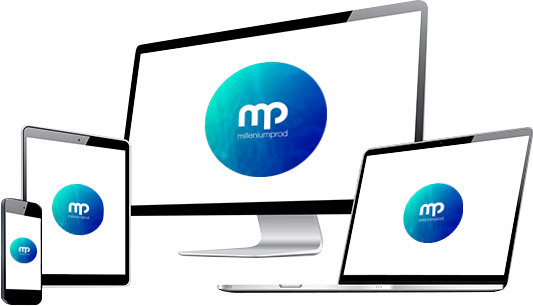 Milleniumprod creates websites for every devices, including desktop, laptops, tablets and smartphones. Today, responsive design and mobile adaptability is a key criteria for SEO. It offers a solid alternative to mobile website, while offering the same comfort of navigation on every devices. Once your domain name is purchased and your hosting space open, we create all the emails addresses you need. 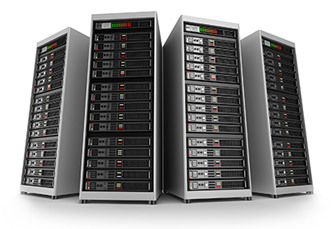 Milleniumprod has its own hosting infrastructure with latest generation servers. - Affordable hosting offers tailored to your specific needs. As mobility becomes a major aspect of everyday life, modifying the way we shop, communicate and travel, mobile apps and mobile websites are now the most important aspects of any digital strategy. Milleniumprod helps you develop effective and efficient mobile solutions.